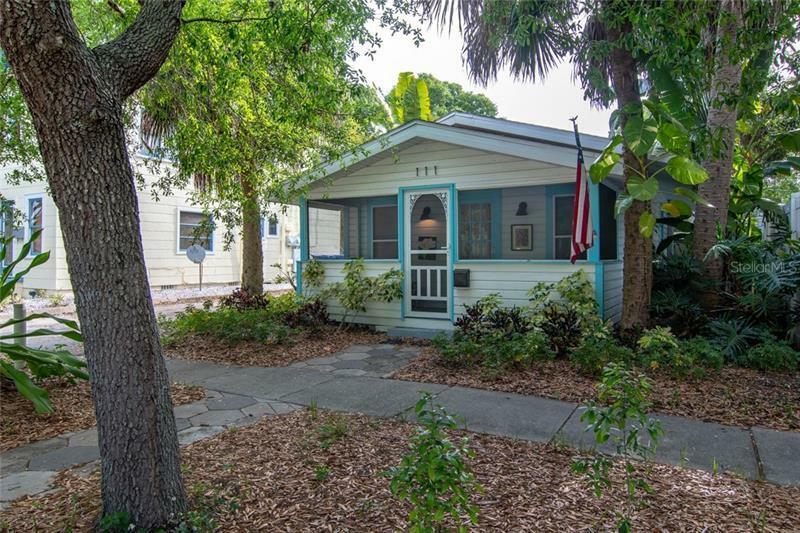 Historic Kenwood Bungalow that has been completely updated into a Key West style cottage. In the last few years the kitchen was redesigned to include abundant storage, double thickness solid surface quartz counter tops, under mounted sink, counter top depth refrigerator/ freezer, washer and dryer, dishwasher, stove and microwave. HVAC was replaced in 2017. The property also boasts a screened in porch in the front and fenced in back yard. The bath has a quartz counter and stunning tile on floor and in shower. This home is great for an owner who wants minimal maintenance.